Ibadan Zonal Office of the Economic and Financial Crimes Commission, EFCC, July 7, 2017 arraigned the former acting Vice Chancellor, Obafemi Awolowo University, Prof. Anthony Elujoba and the University Bursar, Mrs. Aderonke Akeredolu before Justice A. D. Oladimeji of the Osun State High Court sitting in Ede on a 7-count charge bordering on conspiracy, stealing, abuse of office and using position for gratification. Justice Oladimeji adjourned the case to 11 July, 2017 for hearing of the bail applications. 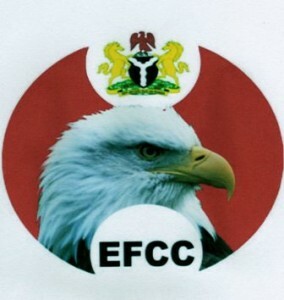 Meanwhile the court ordered that the defendants be remanded in the EFCC custody.